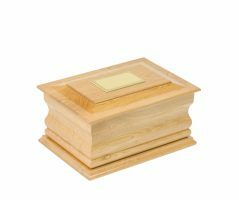 When making the funeral arrangements, we will discuss with you the various options available for dealing with cremated remains. 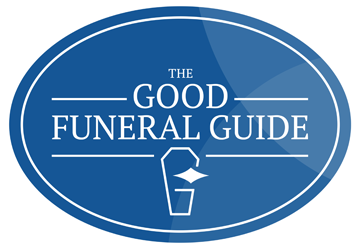 Choosing the final resting place is not a decision which needs to be made immediately after the funeral takes place. 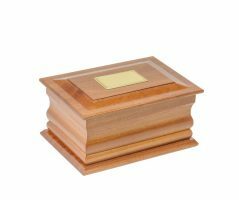 We will collect your loved ones ashes 2 working days after the funeral from the crematorium and take care of them at our chapel of rest for up to 3 months. 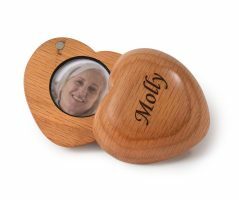 The ashes will be returned to us in a bio-degradable box. 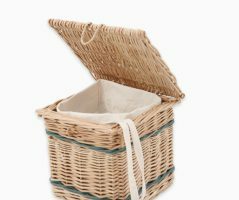 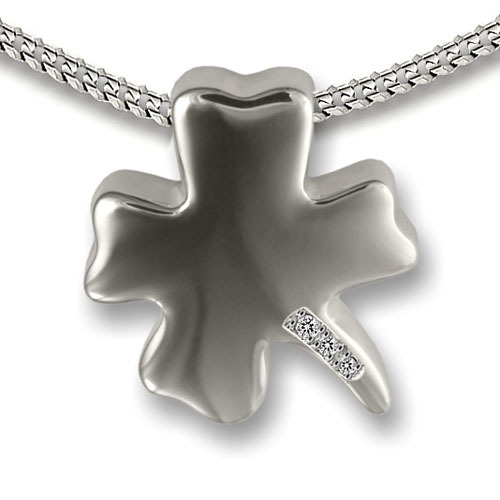 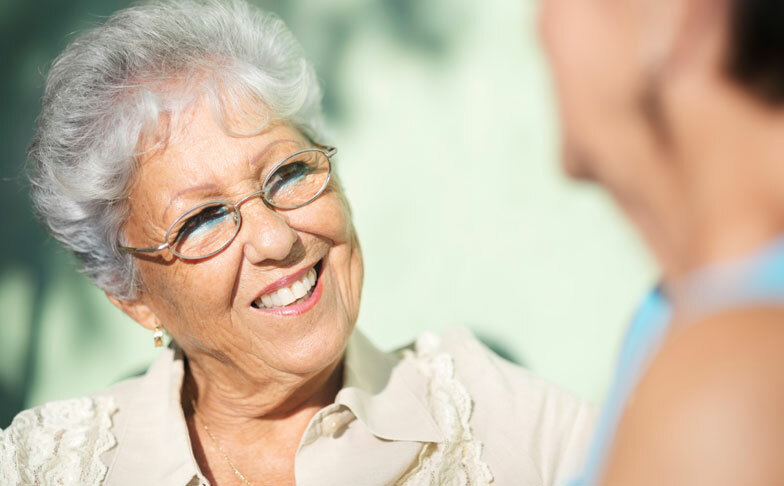 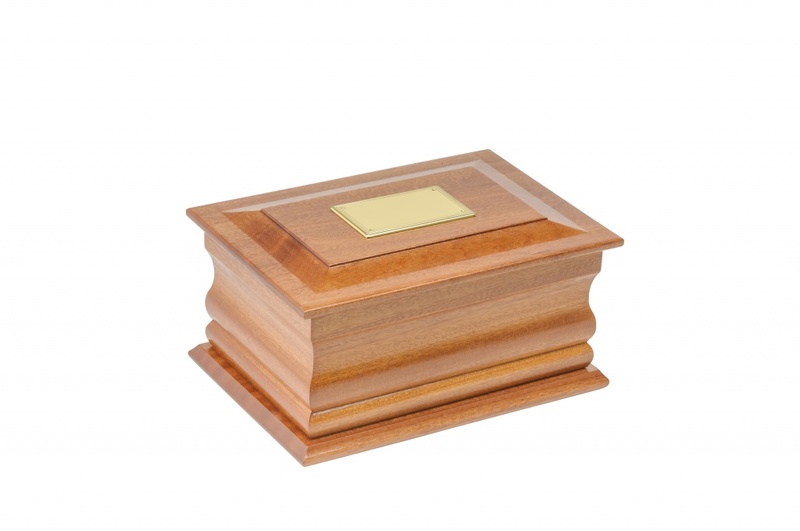 You have three options for your loved ones ashes, they can be buried, scattered or kept at home. 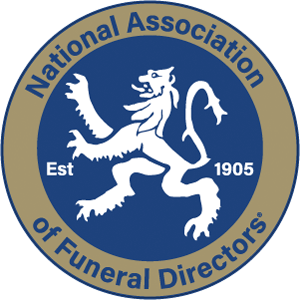 Scattering cannot be reversed and burial difficult (only with an exhumation order) we recommend that you discuss these options carefully with your family before you make a final decision. 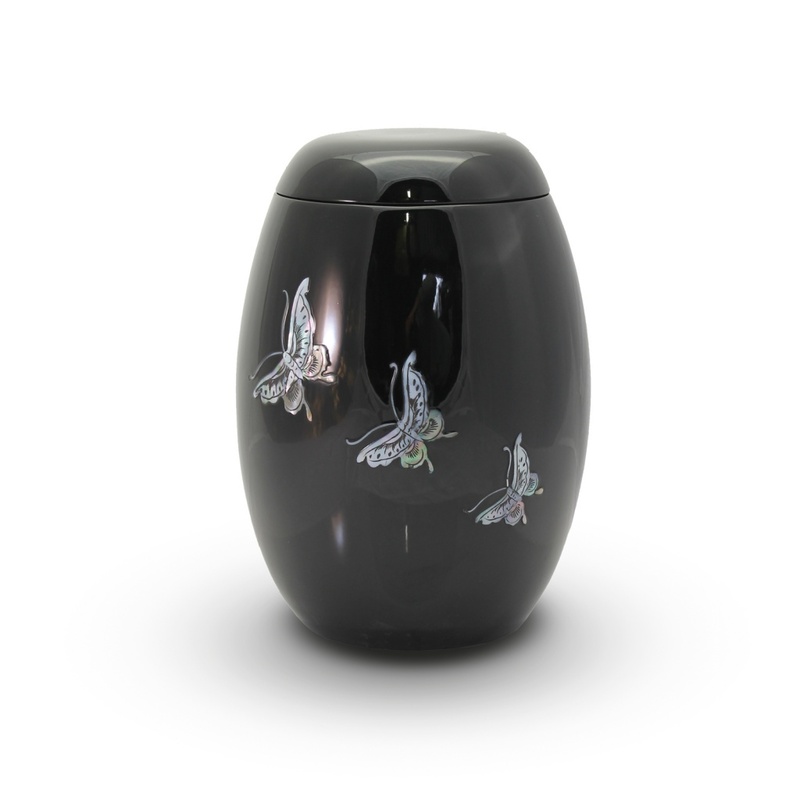 Alternatively ashes can be transferred into a scatter pod (foc) for collection by the arranger of the funeral. 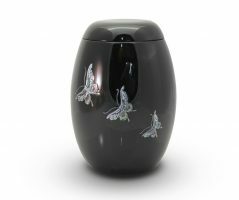 For an extensive list of where ashes can be scattered the website below gives good advice about places, methods and the laws and regulations http://www.scattering-ashes.co.uk/ If you would like to scatter your loved ones ashes please let us know after the funeral and we will transfer the ashes into a polytainer (free of charge) or scatter tube. 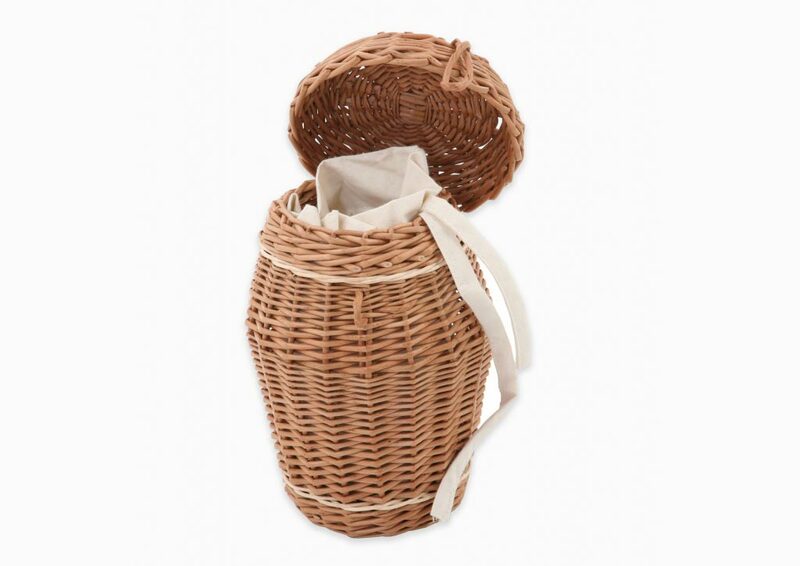 Scatter tubes are made from biodegradable cardboard are lightweight and easy to use. 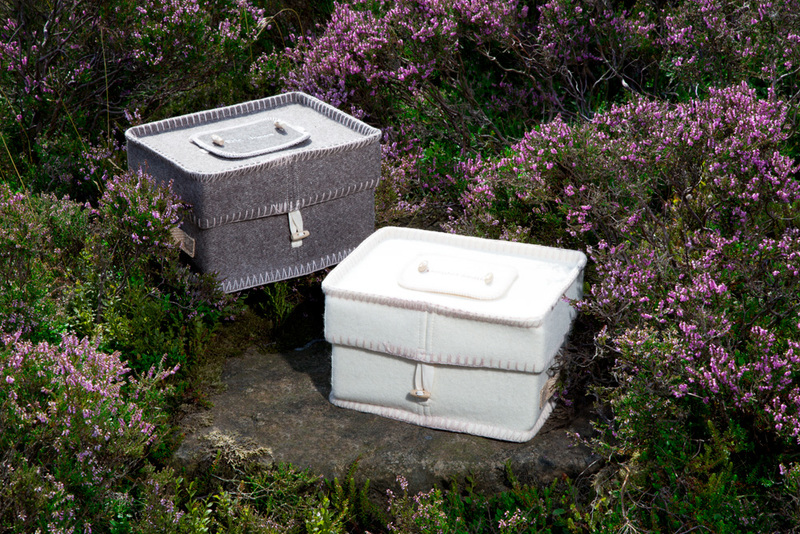 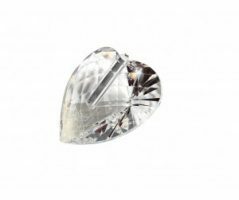 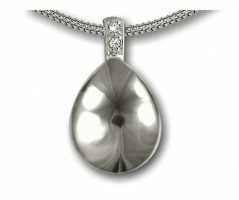 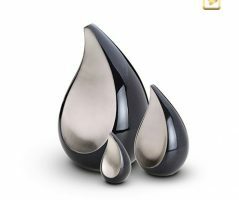 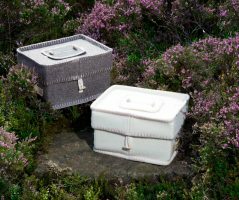 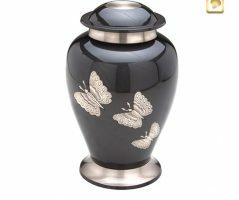 They are suitable for scattering the ashes of your loved one in your special place of remembrance or for burials at sea. 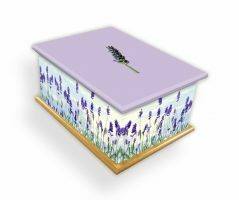 They come in a selection of sizes and designs so multiple family members or loved ones can participate in the scattering ceremony. 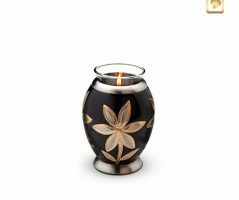 It also means that the ashes can be split and scattered in different locations. 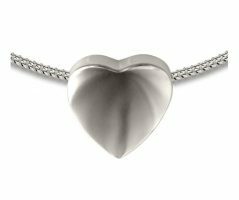 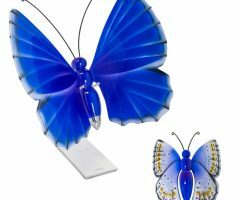 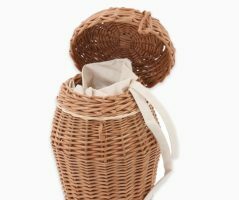 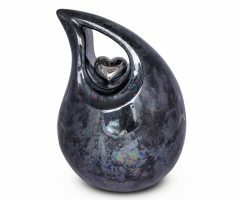 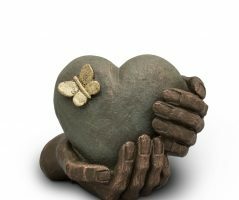 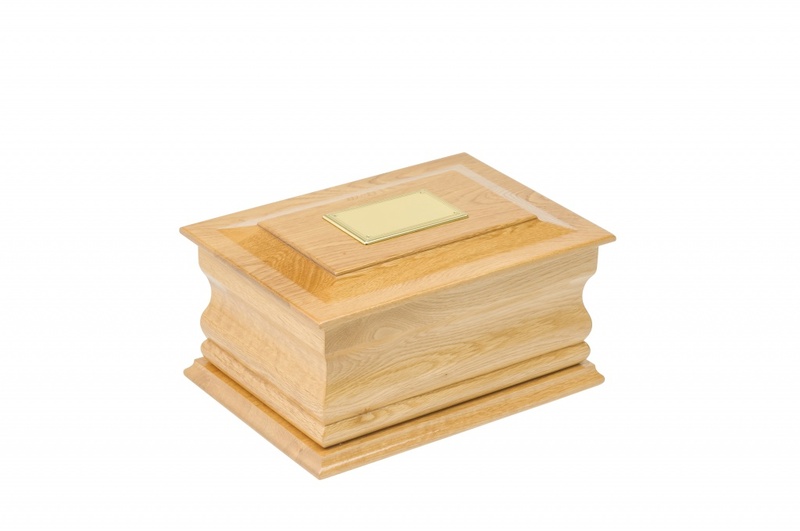 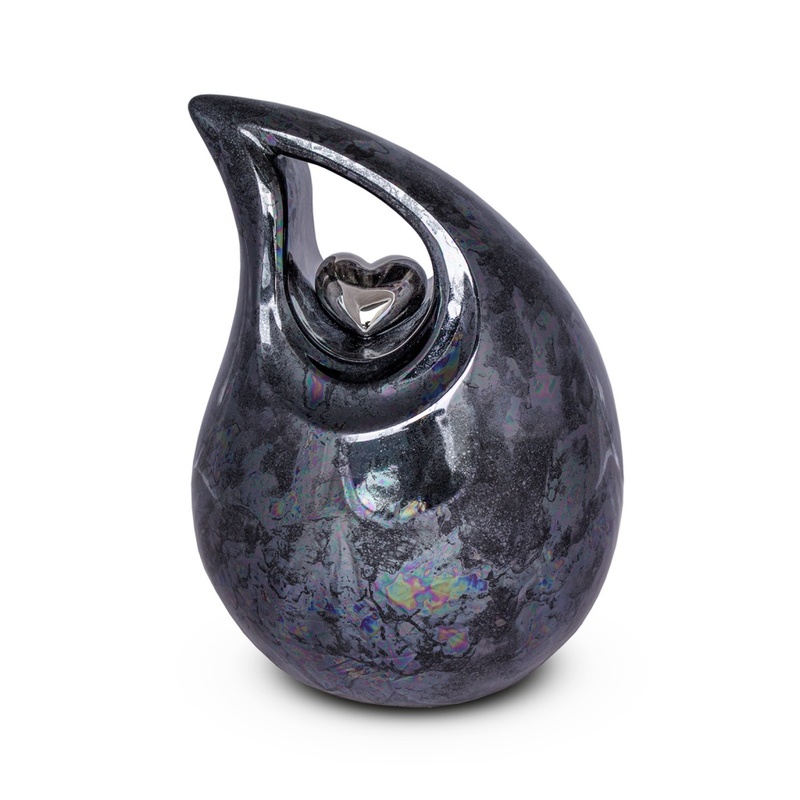 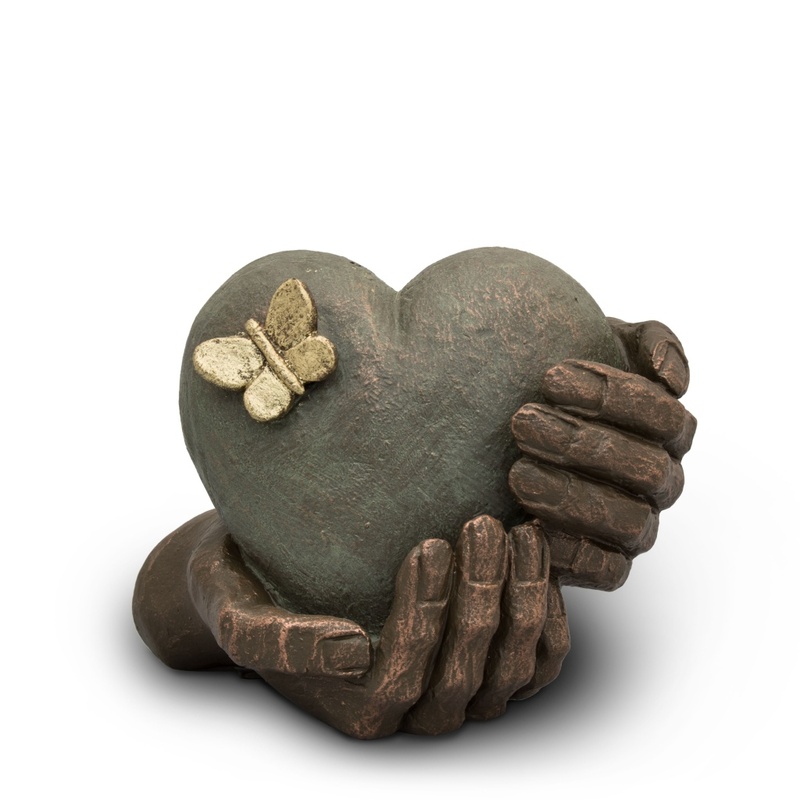 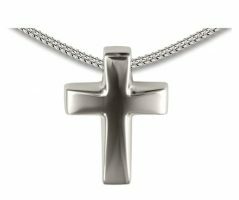 We offer an extensive range of ashes urns and keepsakes which are made from high quality materials and provide a unique and lasting memory for your loved one. 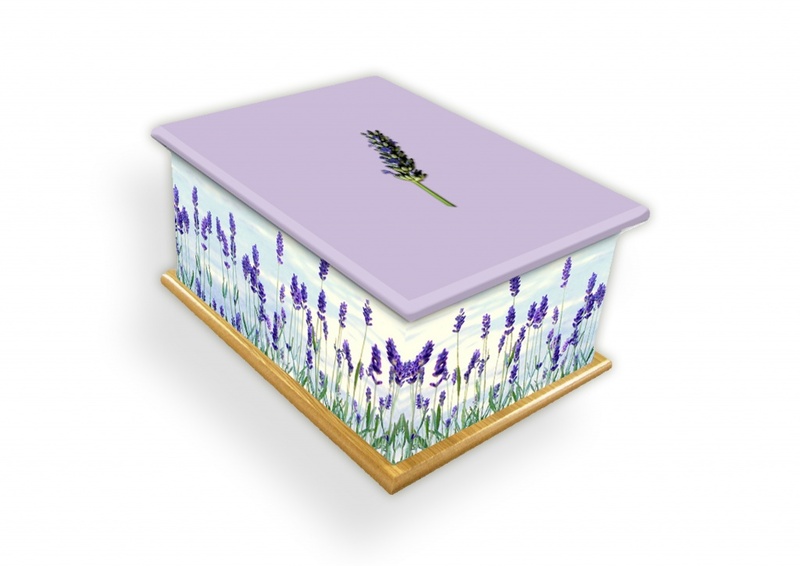 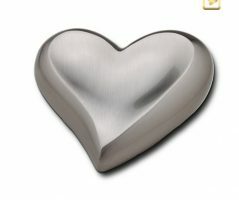 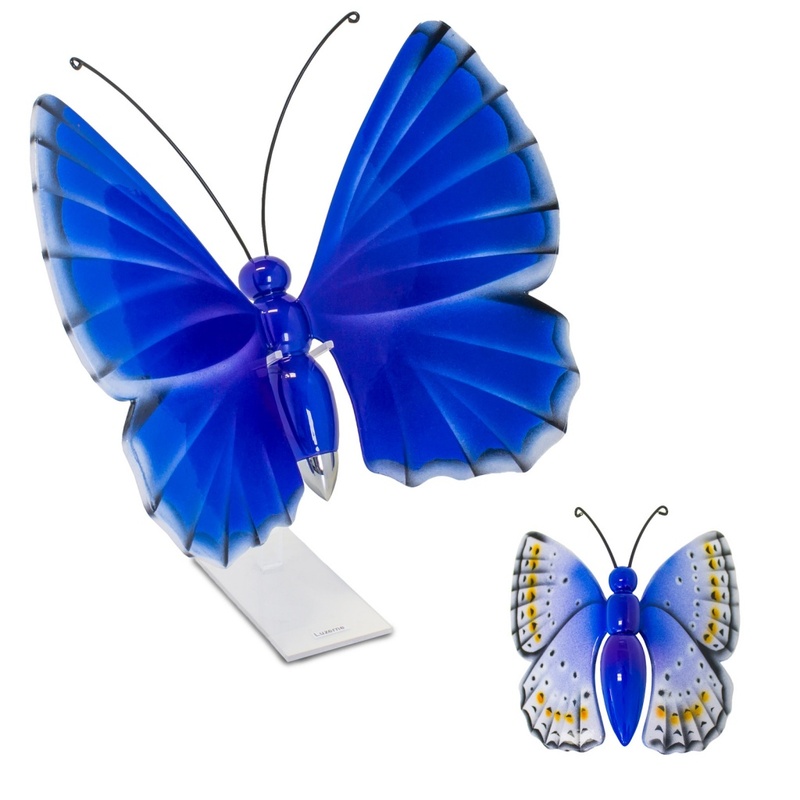 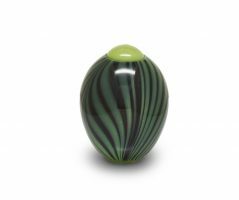 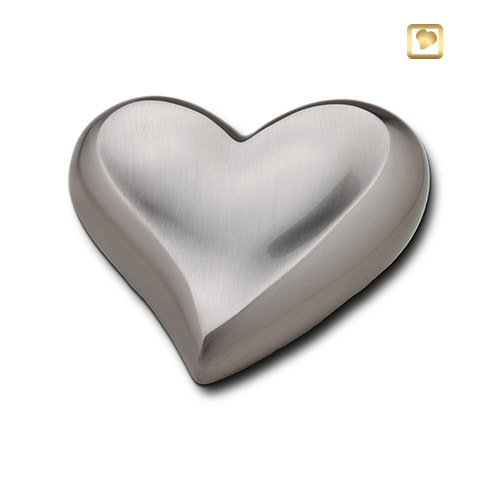 To view our full range of urns and keepsakes please visit one of our offices. 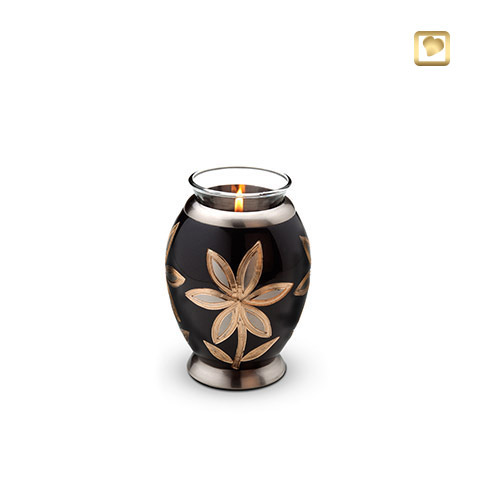 These traditional urns are made from metal, ceramic, fiberglass and brass. 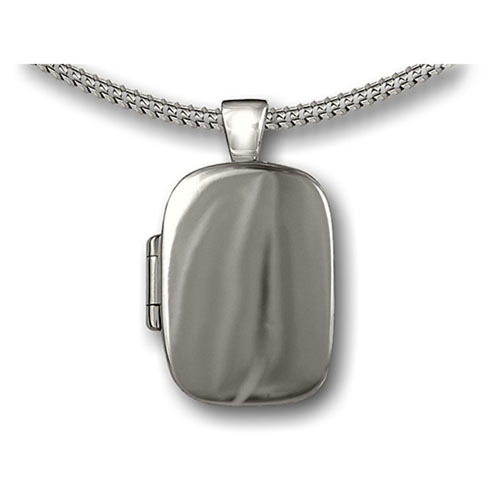 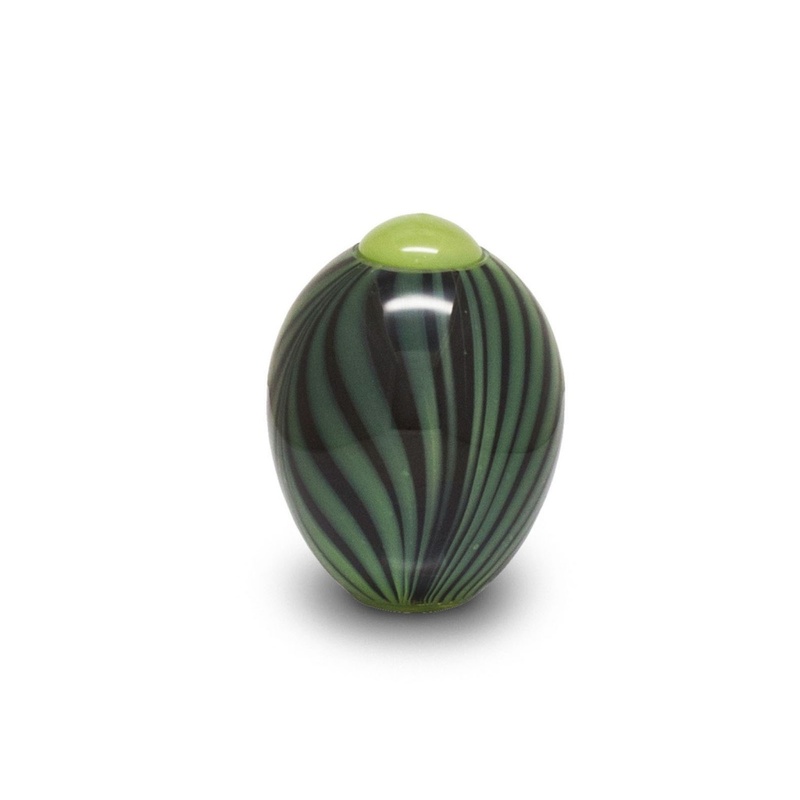 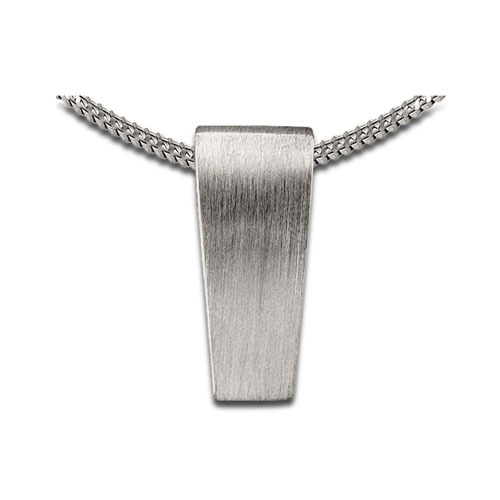 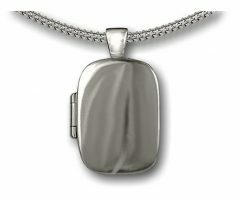 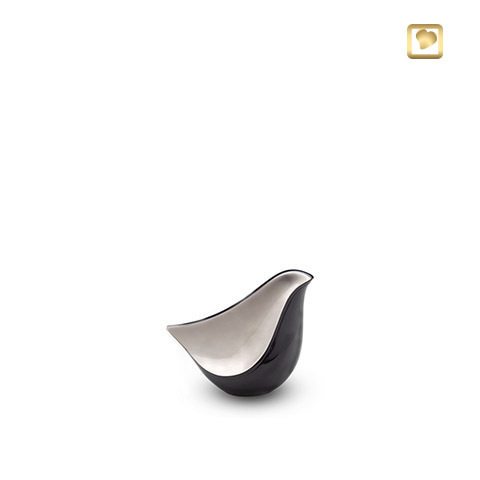 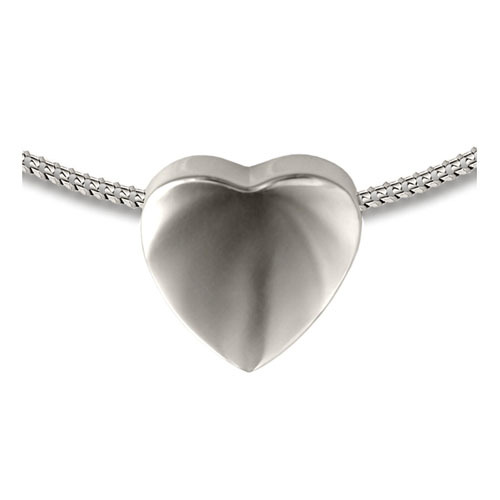 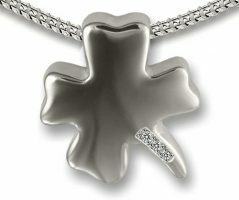 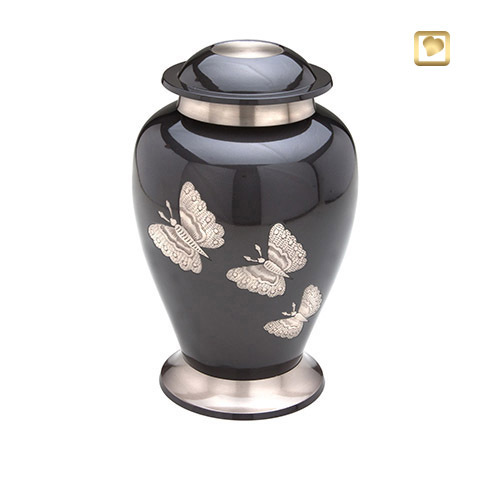 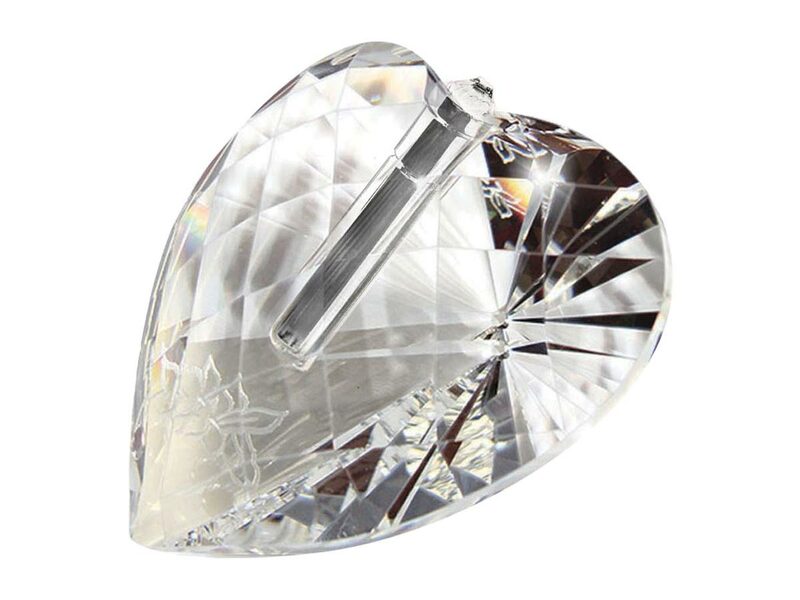 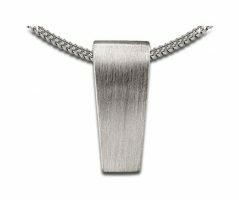 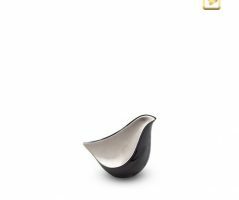 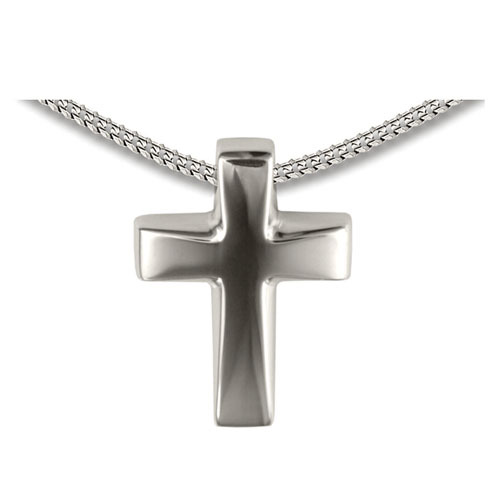 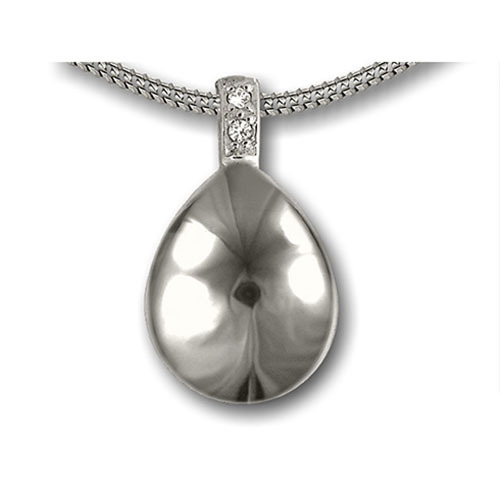 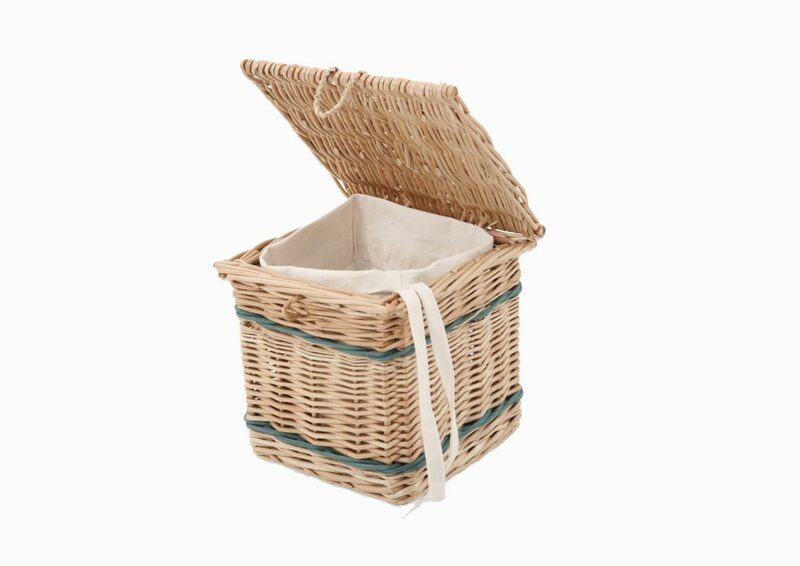 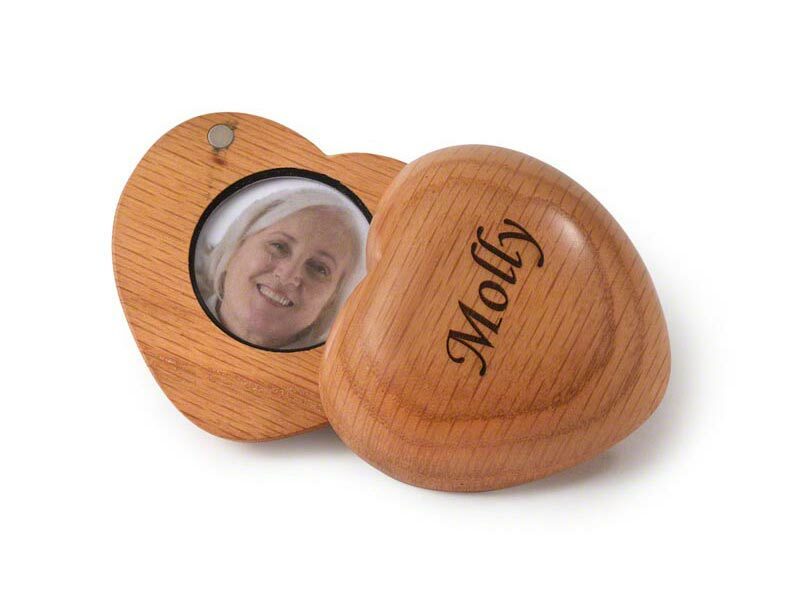 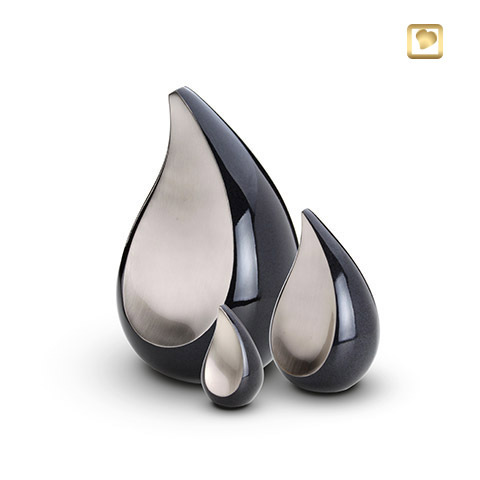 They are suitable to keep a small portion of your loved ones ashes.